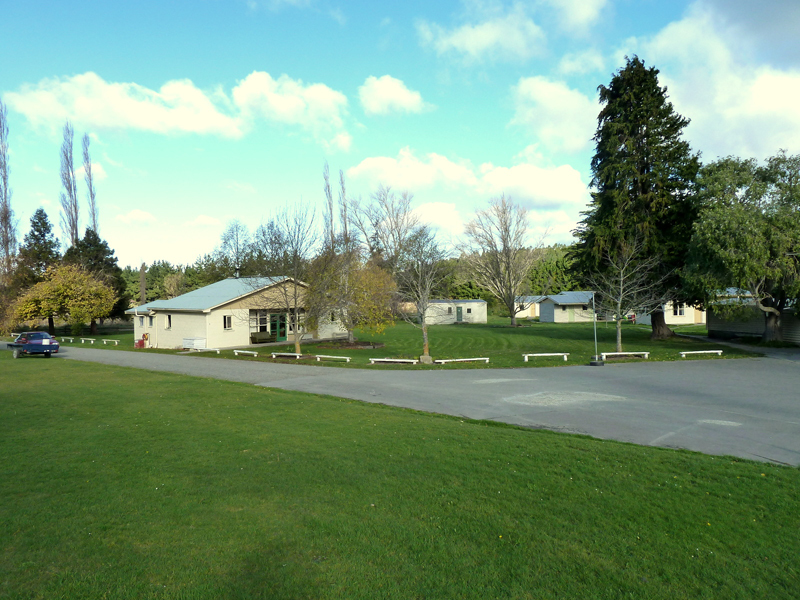 We are a residential self catering camp providing basic sleeping accommodation in cabins and shared communal facilities of toilets, showers, kitchen and dining room space. The Camp Iona Management Boards goal is to encourage the use of the camp for community, church, family and educational group activities at an affordable cost. Exclusive use of the whole camp can be booked by large groups. Two groups of approximately 50 persons can also be catered for in two separate areas.. The Lodge is available for up to 10 persons. See below for more Lodge information. 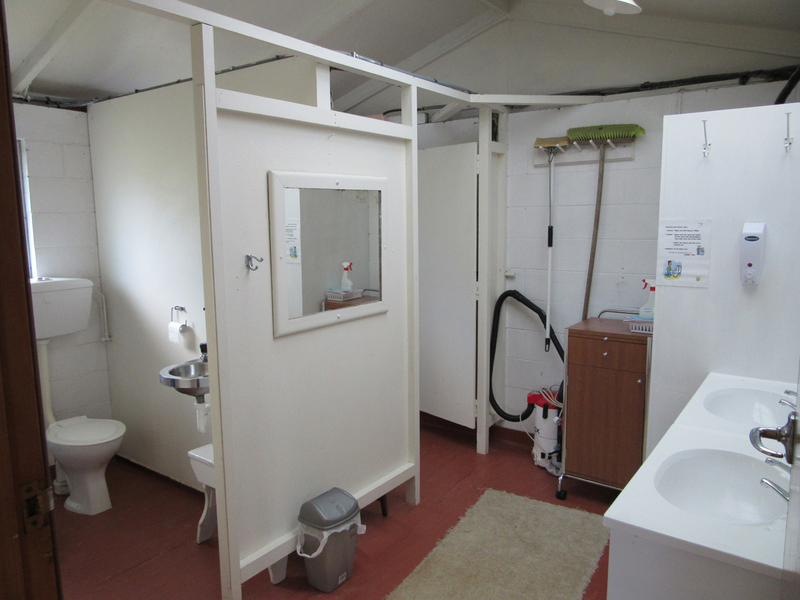 During the summer holidays individual cabins are available for family group hire, with the communal use of the other facilities. Tent and caravan sites are available between April and October, as well as January without booking and includes the use of toilets and hot showers, with the option of a power connection. Hire rates can be viewed on the Hire Rates Page. Contact our Caretaker Ph 03 4395607 to check availability. 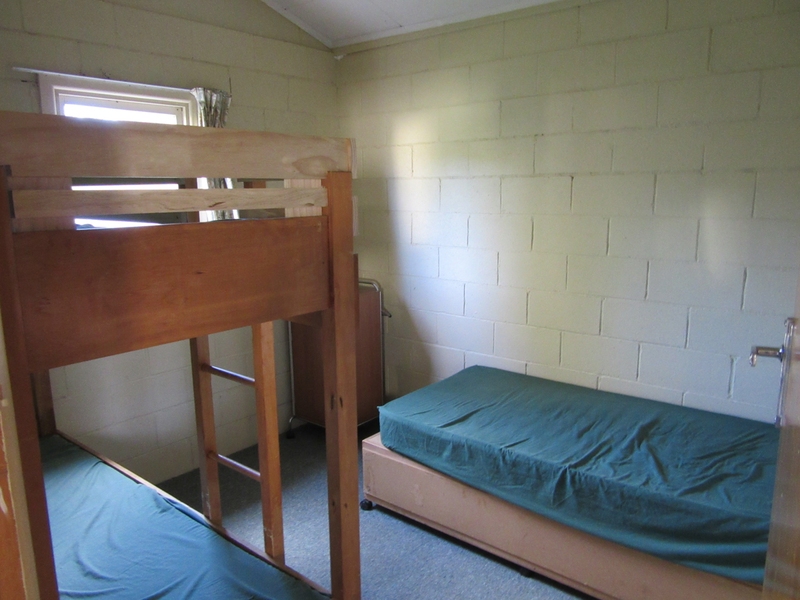 There are up to 6 beds in each room. Mattresses have fitted covers. Please bring your own pillows, sleeping bags or sheets and blankets. 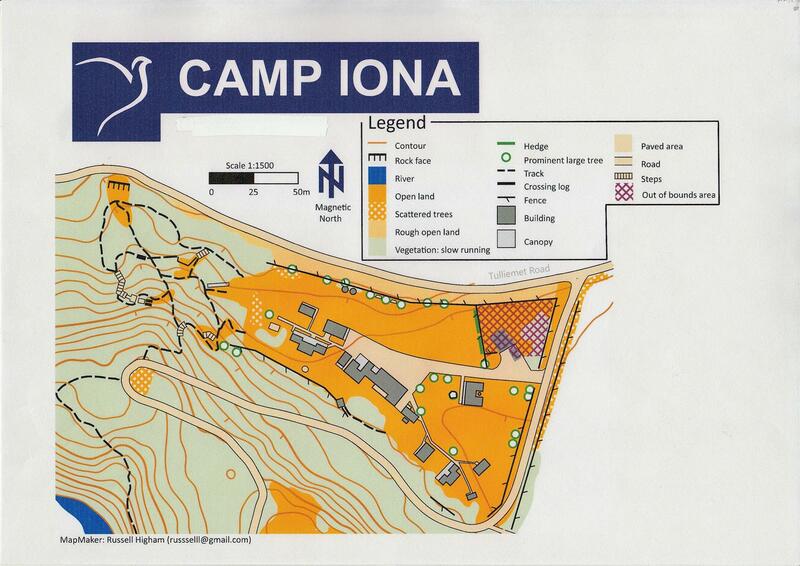 Here is a copy of a detailed site map for Camp Iona. 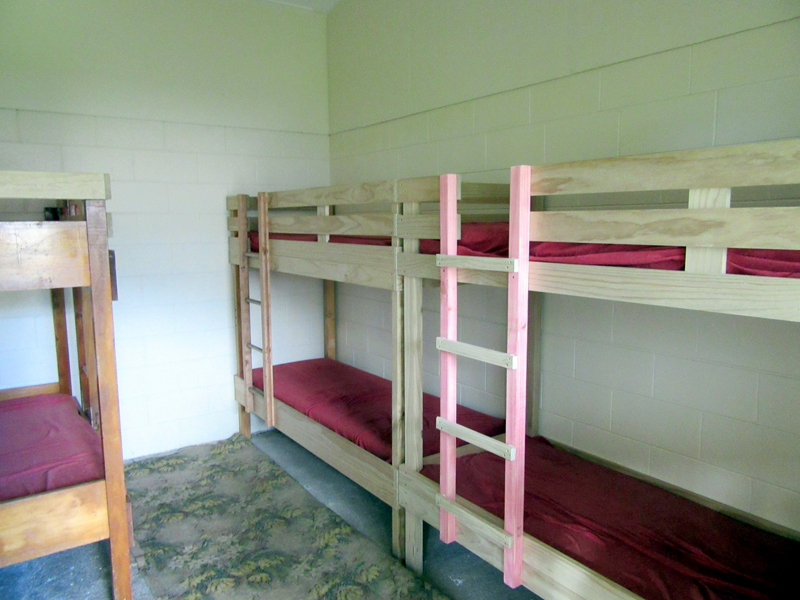 The rooms (not buildings) hold up to 6 beds and bunks. Here are the detailed plans of the individual buildings to help you plan your stay. 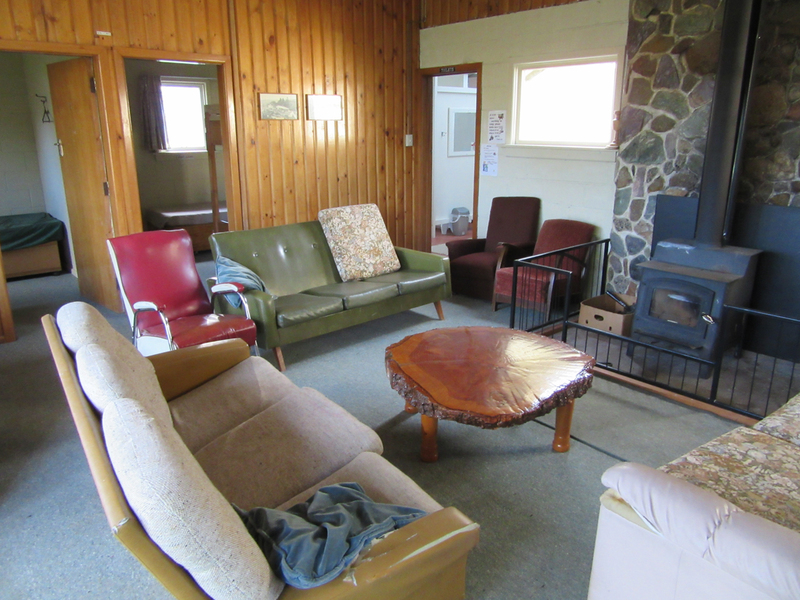 Lounge with large wood-burner fire and safety screen. Wood can be purchased from the Caretaker or you can bring your own. Between April and October as well as January the lodge is available to individuals and families for $15 per person per night with bedding and linen available at $8 per stay. If you wish to book the lodge (separately or with other bunkrooms) please head over to the contact page and get in touch!